In history Fethiye was known as the “Untouched Virgin of the Lands Lights” and today it is as if all the magnificence of the entire Mediterranean was concentrated in the bay of Fethiye : Its islands ,coves, long sandy beaches, and the entire riches of its history and natural beauty are before you to explore .With its excellent seas, highly developed facilities, and entertainment beyond belief, it is a paradise that caters to your possible requirement for remarkable holiday. The most impressive ancients ruins, the best sites for paragliding and water sports, most magnificent bays and beaches come together at Fethiye, along with mouth watering gastronomy. Fethiye is a traditional market town set around a beautiful natural harbour. It is a large centre for scuba diving. Boats depart from here for day trips around the stunning coastline. The most popular boat trip is the twelve islands boat trip, which is an extremely relaxing way to spend the day, touring the beautiful coves and islands of the Gulf of Fethiye, with breaks for lunch and swimming. Life here continues all year around, and recently, many British nationals have chosen to make this relaxed area their home. 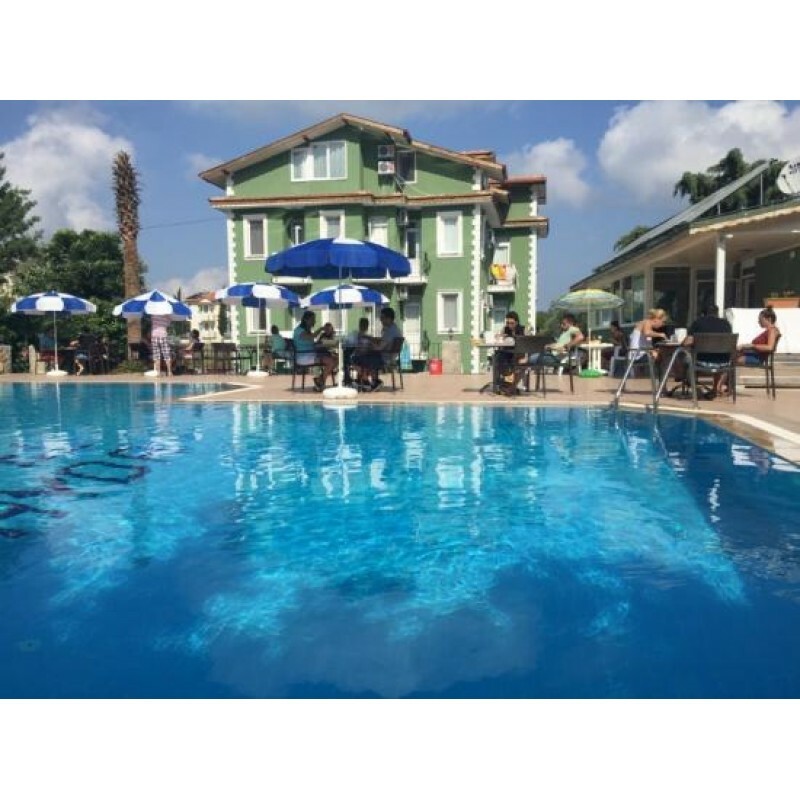 There are a number of hotels in the town itself, which mostly attract older couples, who enjoy the traditional lifestyle and also like the fact that it is flat and easy to get around. There is a greater variety of shops in the narrow streets of the bazaar area, Paspatour, offering more competitive prices than those in any of the resorts. This area is also lively in the evening with a multitude of Turkish bars and live music. There is no beach in Fethiye itself although there are hotels which have access to the sea for swimming. Once the site of Telmessos, all that remains from this ancient city, are the Lycian rock tombs which overlook the modern town, a couple of Lycian sarcophagi and a small Roman theatre. 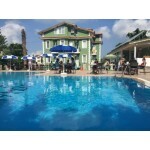 This is a excellent area to invest in boasting all year round rentals. Contact us today to make an offer or book an inspection trip on this stunning property.